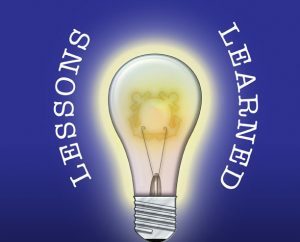 As part of Kibart’s project management regimen, a series of “Lessons Learned” Round Tables have been established as a collaborative review process which has proven to be very beneficial in our organizational intelligence. The current mechanical design round tables provide an opportunity for engineers involved in various stages of the design process to discuss and examine specific topics, issues, questions, and to exchange information in an informal setting. This tactic has proven that the design participants are the best source of information by completely exploring the issues, developing thought provoking ideas and concepts, and by asking open ended questions. Such monthly gatherings of our mechanical engineers with unprecedented levels of detail require a good amount of ambition and drive, and it keeps everyone on the team active, attentive and engaged in all stages of design - from concept level through installation of systems. In addition, it has been noticed that such regular gatherings maintain a positive, supportive, on-point attitude among designers while maintaining a posture of openness, interest and interaction among the engineers at Kibart. Indeed, the communication shared through at the Lessons Learned Round Tables have added to the confidence of our team, opened mentorship between the team, and resulted in our added commitment for top notch creativity. 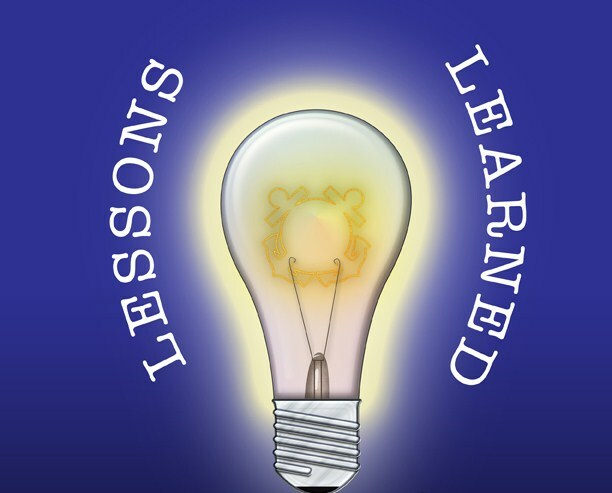 During the past year, by reviewing Lessons Learned on various projects, the team members have provided good feedback and useful information for future similar engagements, while documenting project specific issues that are relevant. The level of discussions supported with creativity and analytical thinking have provided next level growth to continue client satisfaction, including post implementation support. Some of the recent discussions included: Impact of Fire flow for buildings with attic dry pipe sprinklers, the effect of the newer type high flow/large pressure drop sprinkler heads, location of valve boxes for stacked washers/dryers, drain pan requirements for sanitary piping in commercial kitchens, providing A/C unit condensate risers in lieu of connections to storm water leaders, updated hot water recirculation code requirements, fuel oil pump design, and others.